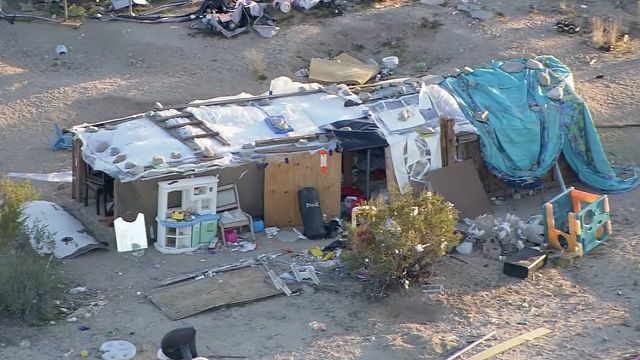 Summary: Authorities in California found a family living on a remote property in Joshua Tree with the kids living in a large plywood shelter. California sheriff deputies stumbled upon a disturbing sight Wednesday. The deputies were conducting a check of the area when they found a large plywood box with three children living inside. The rectangular box was surrounded by mounds of trash and human feces, according to CNN. The plywood shelter was located on a remote property that also had a run-down trailer located on it. There was no running water or electricity to the property. 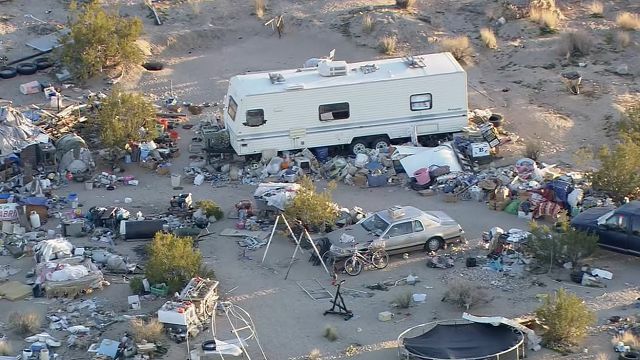 The trailer had around 30 to 40 cats living inside it and roaming round the property, according to the San Bernardino County Sheriff’s Department. The children – aged 11, 13 and 14 – had been living in the 20 foot long by 10 feet wide by 4 feet high box for roughly four years. The police called Children and Family Services when they found an inadequate amount of food for the children and determined it was an unsafe and unsuitable environment. Family Services took the children into custody. The parents were arrested for willful cruelty of a child and booked into the Morongo Basin jail. The bail for Mona Kirk, 51, and Daniel Panico, 73, has been set at $100,000. San Bernardino spokeswoman Cindy Bachman stated that the father, Panico, was living in the trailer while the mother, Kirk, was living in the box with the children. The children appeared to be healthy besides being hungry, which is surprising considering their living conditions. 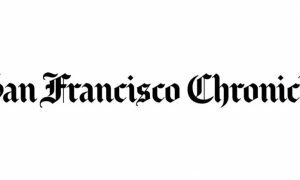 The authorities are not aware of any other abuse inflicted upon the children. Morongo Basin Station Captain Trevis Newport said, “They’re homeless. It’s a shelter, the shape of a box.” The box had a tarped draped over the top to form the roof. The children were not being held captive in the box. 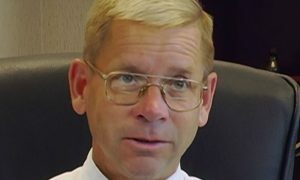 Newport made a point when talking with the local press to explain that this instance is not the same as the Turpin family. Do you think the parents should be punished for allowing themselves to live in those conditions or do they just need help? Share your thoughts with us in the comments below.